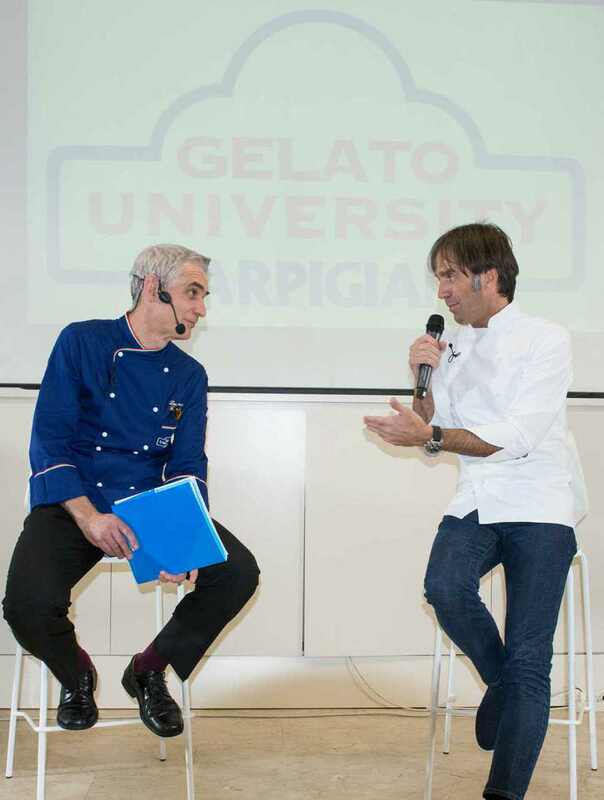 Carpigiani Gelato University – Foodservice Professionals comes as a natural evolution of our mission in spreading the culture of artisan gelato around the world. It is a new path in culinary arts by proposing unique contents, dedicated to professionals in the foodservice industry and chefs who want to add fresh made Italian gelato in their menu. This specialty school is based in the Uk, because it is the center of innovation in culinary disciplines. 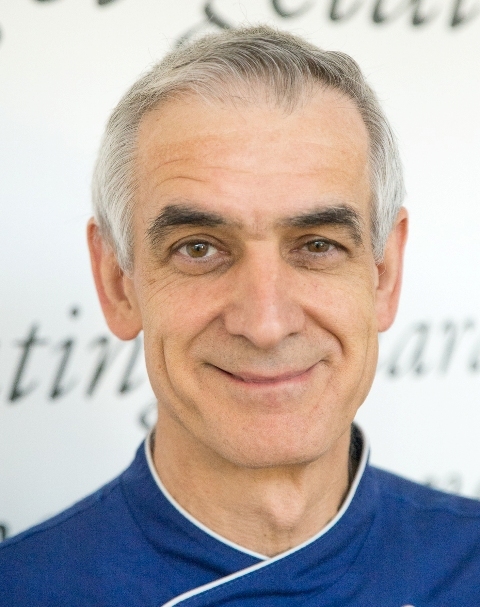 Faculty members are a team of professionals who have achieved international recognitions and experiences in their field of specialization: Gelato, Pastry, Fine Dining, Hotel and Catering. They have been carefully selected to represent the multidiscipline and international concept of the school. 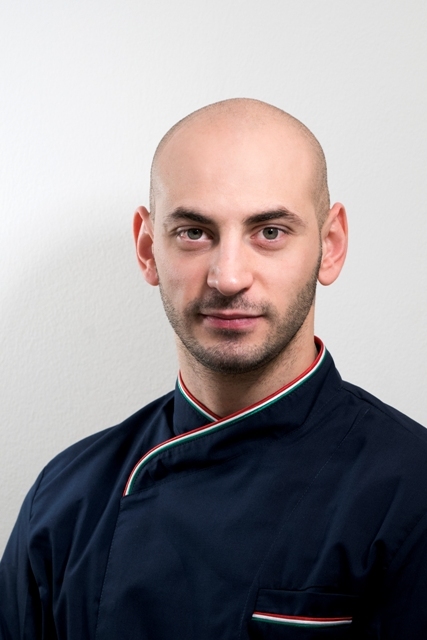 Chef Davide Oldani is an internationally renowned chef who have brought innovations to the world of traditional Italian cuisine. His style is based on the "POP" philosophy which led him to experiment introduction of popular cuisine elements to fine dining menu. He was been recognized as the pioneer of gastronomic gelato with his signiture plate "Caramelized Onion". The Grana Padano cheese flavored gastronomic gelato is one of the key elements for this plate's perfect harmony of hot, cold, sweet, salty, smooth and crunchy. A 2 day full immersion into artisan gelato for restaurant chefs in to explore the opportunity of inserting artisan gelato in a restaurant menu, not only as desserts but also as part of main course. 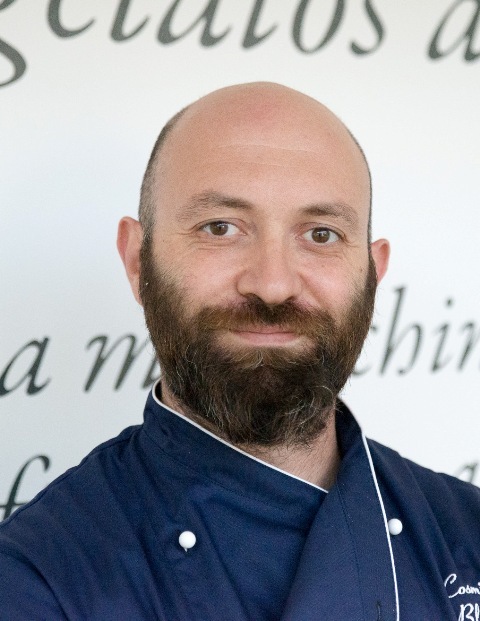 Un corso intensivo di 2 giorni dedicati agli chef per esplorare l'opportunità di inserire il gelato artigianale nel menu dei ristoranti, non solo come dessert, ma anche abbinato ad altre portate.